Physics is a course meant to inspire your student as they begin their journey of scientific investigation during their upper school years. The text incorporates a variety of disciplines including history, math, and epistemology. 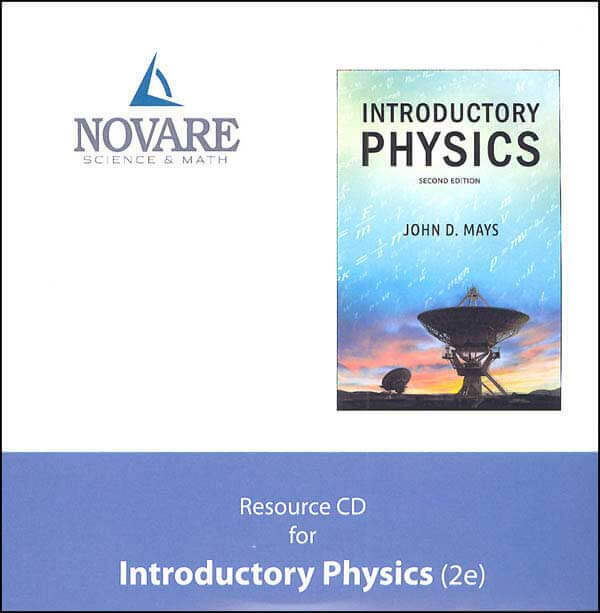 Every chapter contains exercises and calculations with the goal of effecting real scientific learning. The solutions manual contains the answers to calculation problems from the text, and the resource CD features overview, quizzes, semester exams, keys, weekly review guides, and more. 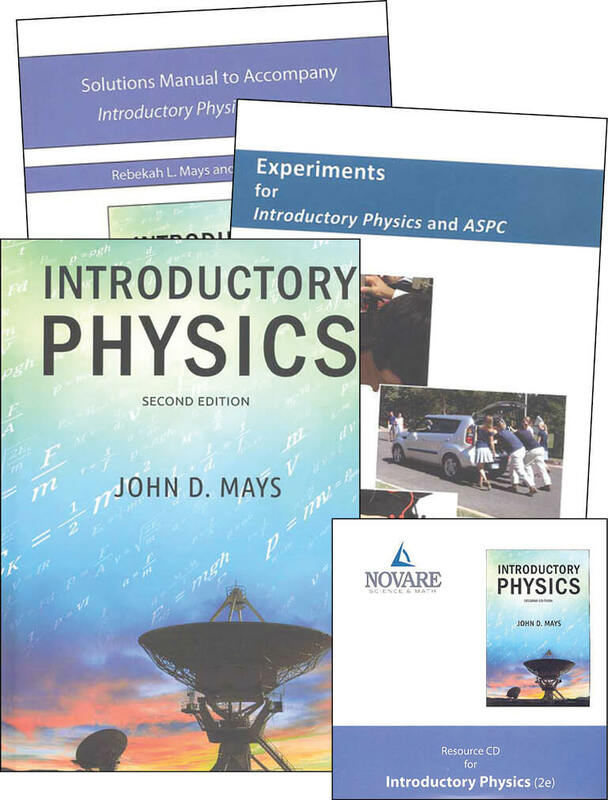 The experiments manual contains 6 experiments that illustrate the concepts learned throughout the course and teach proper lab safety techniques. This course is meant for High School students.